At Oakland Leaf, we believe love is an action. Love is empowering youth to be creative and expressive leaders. Love is sparking curiosity in the minds of our students, from arts and literacy to S.T.E.M. and sports. Love is building community, talking, listening, and being present for each other. Love is woven into the fabric of our culture, and every interaction in pursuit of supporting youth in our community. We plant seeds to grow. We root in, rise up, and branch out. We’re committed to stay. 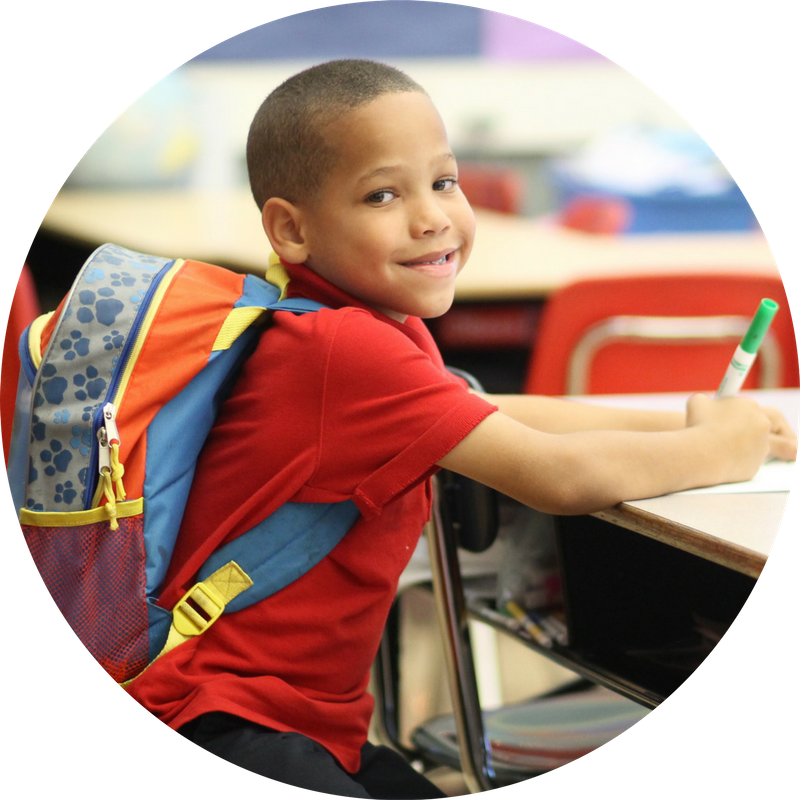 OUR MISSION: Cultivate community transformation through creative education for youth and families. 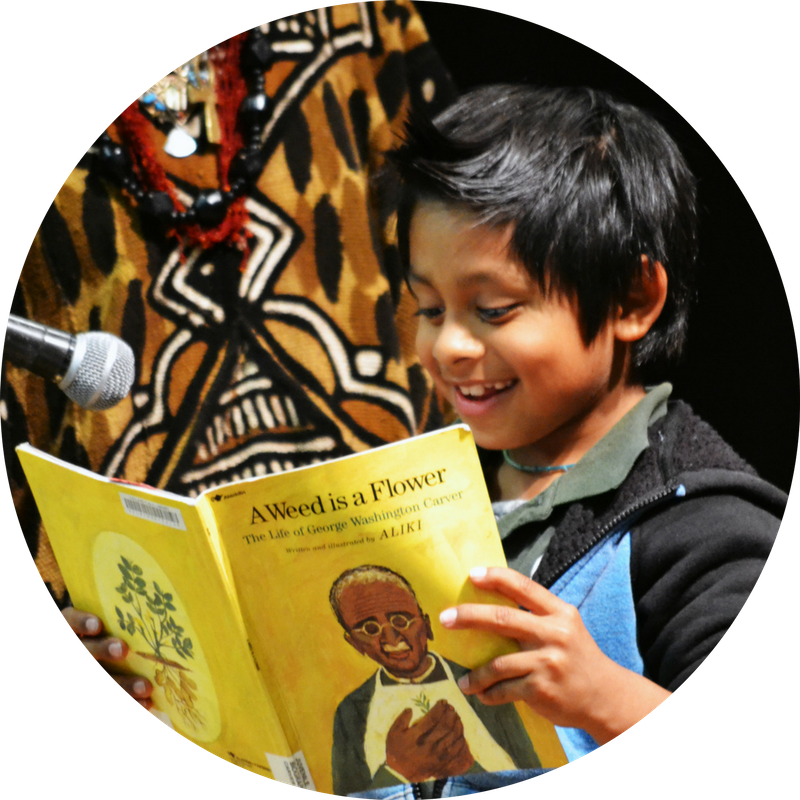 OUR VISION: Embolden youth and families to be creative leaders, who create a more loving, just, and vibrant Oakland. 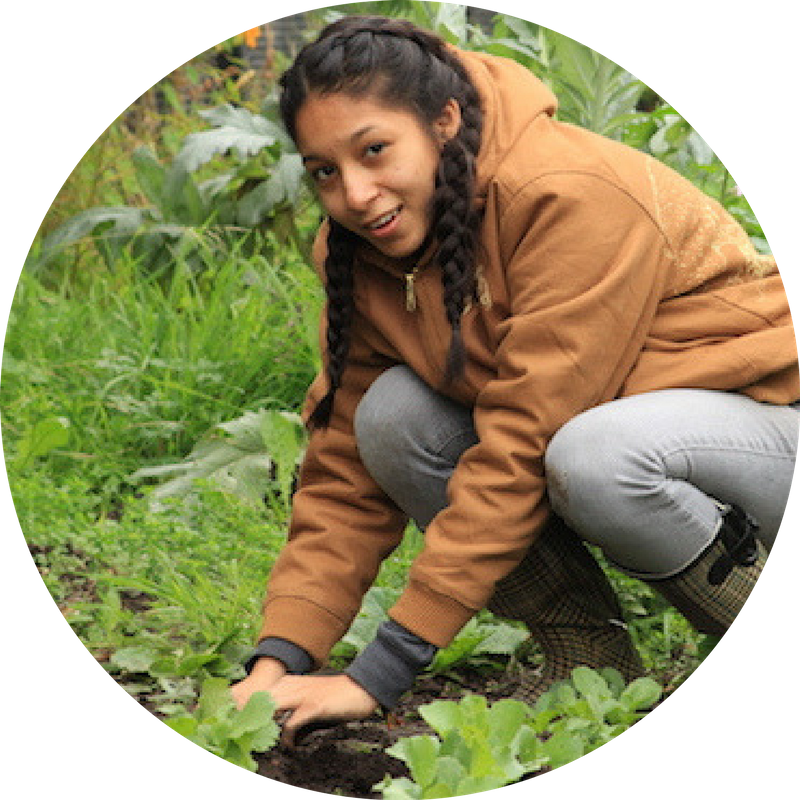 Oakland Leaf runs afterschool programs at 6 low-income elementary schools in the East Bay, provides high school internships, and even has a 4-week summer camp for middle and high school students. We serve more than 1,000 students annually, and all programming is provided free of charge to our participants. We’re excited to share our annual report for this past fiscal year. Within it, we’ve gathered our stories to illustrate a year in review. "I’ve learned that it's important to give and receive respect so that everyone can feel free to be themselves. I feel protected and safe here".